The author of those words turned out to be a master of understatement, for it is seemingly incomprehensible how much Tom Costin has accomplished in the 47 years since those words were first published, in June 1963. First and foremost, Tom Costin is a giver, evidenced by his tireless volunteerism and philanthropic efforts on behalf of such organizations as the American Cancer Society, Heart Association, March of Dimes, Salvation Army, and Greater Lynn Community Fund. He chairs the Lynn Business Partnership’s Transportation Committee, which has been the driving force behind proposed rapid-transit expansion to Lynn. He was named Essex Heritage Hero in 2009. Tom served his country as a Marine in WWII. He served eight years as a city councilor and was elected Lynn’s youngest mayor in 1955. 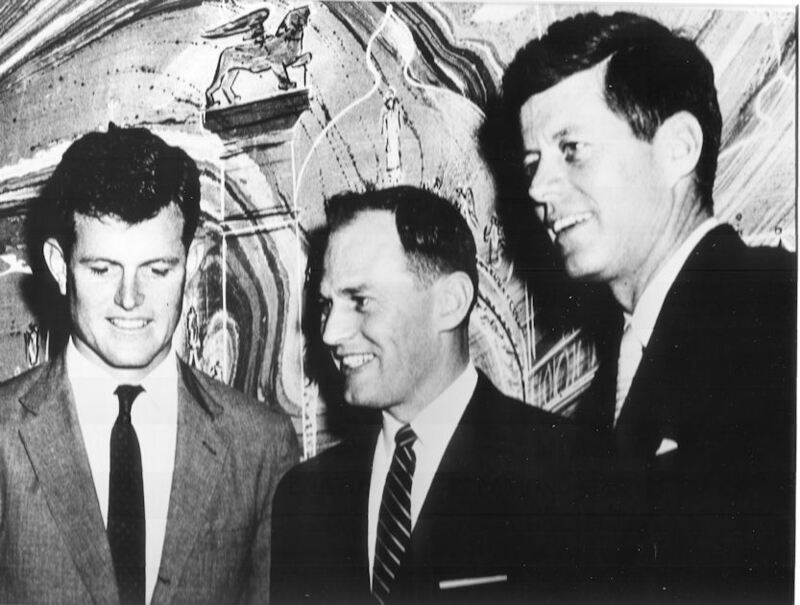 In 1961, President John F. Kennedy — whom Tom was proud to call a friend and in whose campaigns Tom played a pivotal role — appointed him Postmaster in Lynn, a post he held for more than 30 years. Tom’s popularity stretched across party lines, as President Richard M. Nixon commended him in 1971 for his work on the Postal Reorganization Act. Tom graduated Boston College and earned a master’s from Salem State. He was a trustee of the University of Massachusetts, and a director of the Lynn Business Education Foundation. For Tom, everything starts with his faith that is central to his life, as well as his love for his wife Noel and his family, including late wife Rosemary and their children Tom, RoAnn, Morgan, Midge, Maura and Kevin. Anyone who has been around him knows his energy and optimism and the twinkle in his eyes are contagious. How’s that for a Lynn legacy?